If you’re a parent of a child with Down syndrome, your unique story has the power to bring hope to parents whose child has just received a Down syndrome diagnosis. We are signing up Hope Advocates throughout the United States to bring hope to others and be a resource to the medical community. To share resources with their OB/GYN that will help them deliver a Down syndrome diagnosis with conﬁdence, accuracy, and hope. 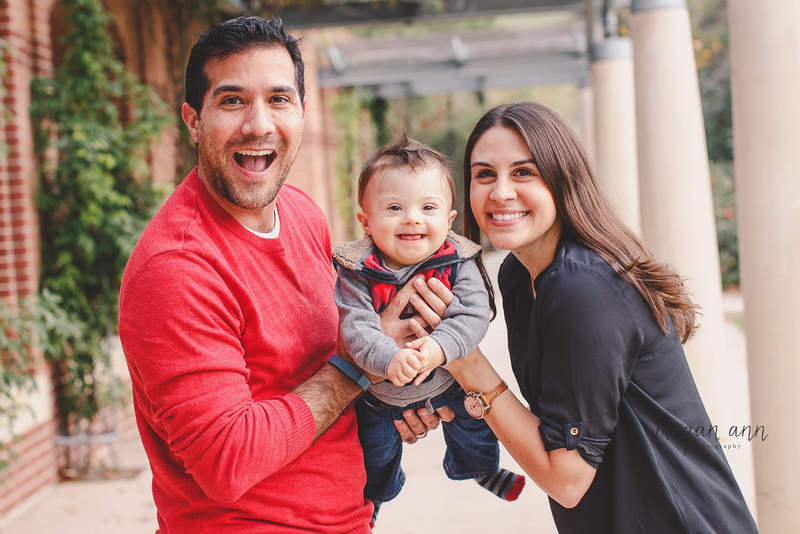 To help OB/GYN’s move Down syndrome from the textbook to heart as they get an opportunity to learn more about what life is like raising a child with Down syndrome through a personalized relationship with a Hope Advocate. A personalized greeting card which includes your child’s picture and highlights from the current year. The Hope Announcements are to be given to your OB/GYN to help them learn more about what life is like raising a child with Down syndrome. Hope Advocates can receive updated cards every year. 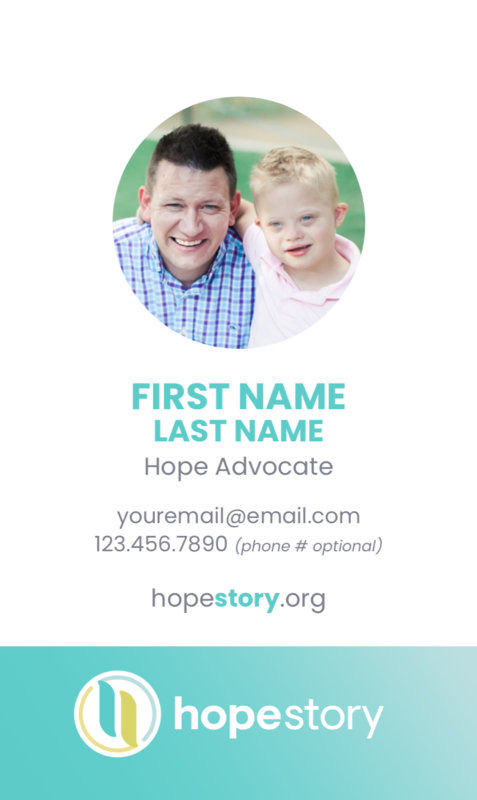 A personalized business card with the Hope Advocate’s picture and contact information that they can give to their OB/GYN, who in turn can pass along to a patient whose child has a new Down syndrome diagnosis. A Hope Story welcome letter, How to deliver a Down syndrome diagnosis, a preferred language guide, a Hope Booklet. 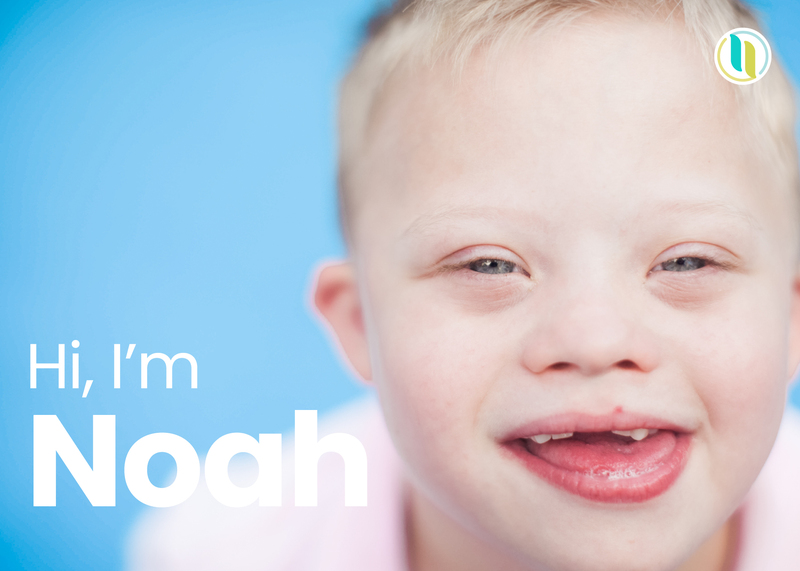 A Hope Story welcome letter, a handout with tips on how to talk to a parent whose child has just received a Down syndrome diagnosis, a Hope Booklet to give to a new parent, a letter from Hope Story to the new parent. #IAmAHopeStory bands, Hope Story Stickers, and a “Ask Me My Story” button. When you become a Hope Advocate, you become part of the Hope Story family. One of our goals is to help you share your story with medical professionals and parents whose child has received a Down syndrome diagnosis. Access to a private Facebook group speciﬁcally for Hope Advocates that gives you access to the Hope Story team, regular Facebook live training sessions hosted by members of our Board of Directors, medical professionals, educators, etc., and a place for you to interact with other Hope Advocates. A private email address for you to ask questions as you interact with your medical professionals and/or parents just receiving a Down syndrome diagnosis. Check out this video to see the impact a Hope Advocate (that’s you!) can have on a parent whose child has a Down syndrome diagnosis. Are you ready to become a Hope Advocate and be a source of Hope to others? 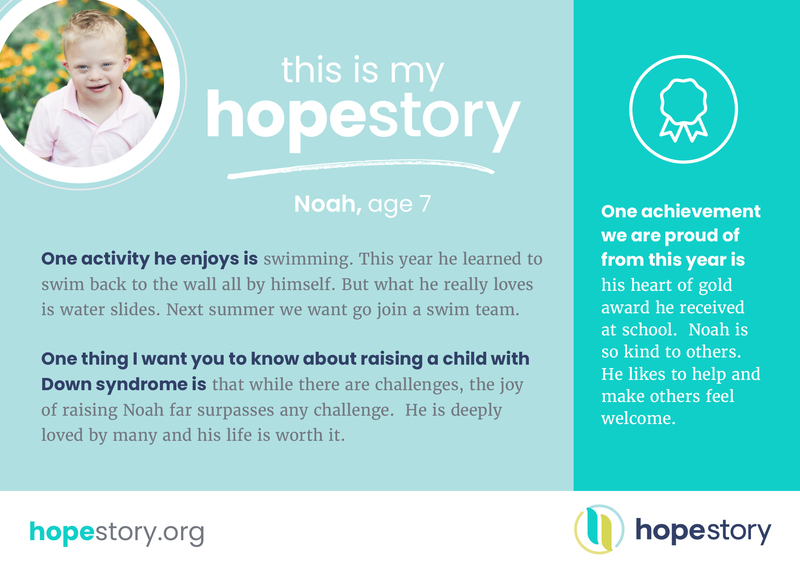 A parent of a child with Down syndrome ﬁlls out a short form including information that allows us to create their personalized Hope Announcements and Hope Cards. Read the Hope Advocate training resources. Read over and agree to the Hope Story values. 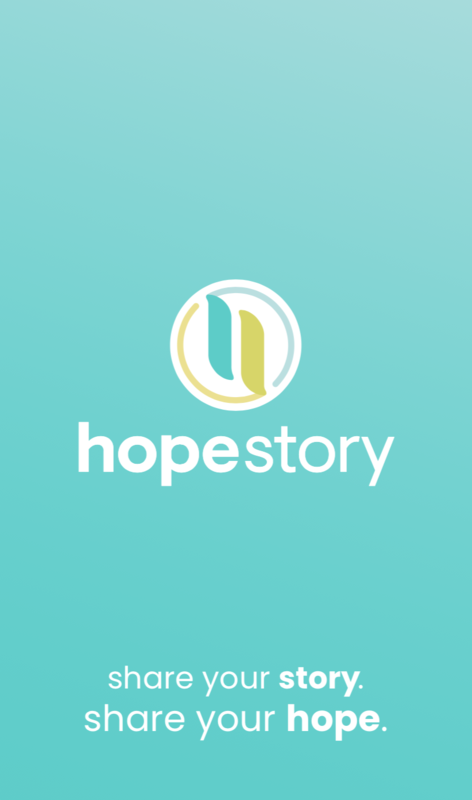 Gain immediate access to the Hope Story private Facebook group and introduce yourself. In approximately four weeks you will receive your Hope Kit. Wait to get a phone call from a parent whose child has just received a Down syndrome diagnosis! Ready to use your story to bring hope to others? Enter your content information to get on your Hope Advocate waiting list. Sign up information will begin going out this fall! SIGN UP FOR THE HOPE ADVOCATE WAITING LIST!